We are all familiar with the challenges of operating within silos in health care. Many programs, departments, and health systems across British Columbia face similar struggles, yet it can sometimes be difficult to get together to address them. Opportunities for shared learning may seem even further out of reach when systems are complex or highly specialized. There can also be silos within a single program. 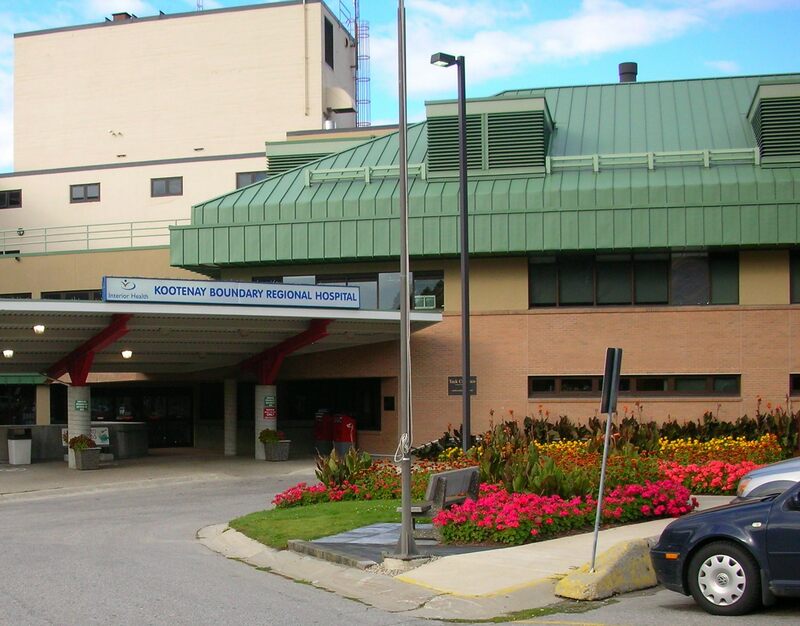 At Kootenay Boundary Regional Hospital (KBRH) – a 75-bed acute care facility in Trail, BC – a group of leaders dismantled the silos within their own department in order to ensure that no patient safety concern was left unanswered. 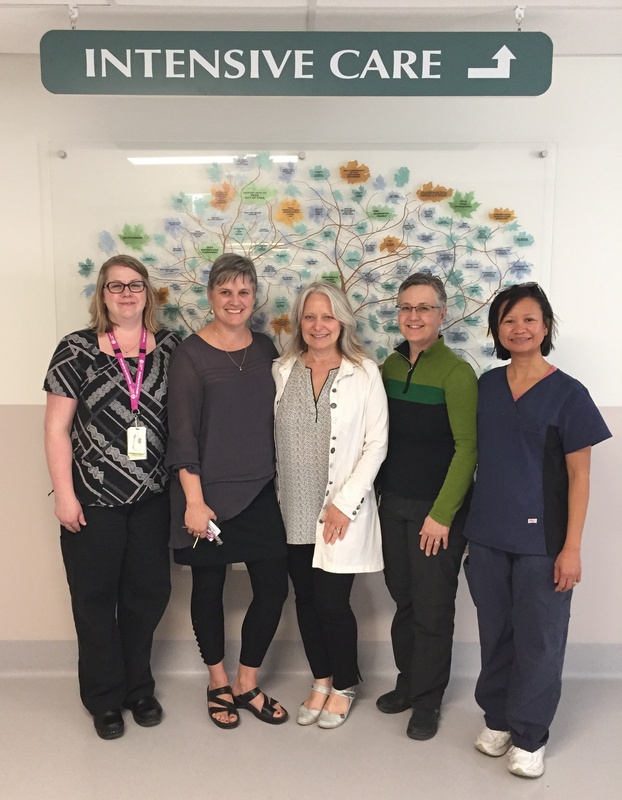 Sarah McLeod was new in her role as manager of Critical Care at KBRH when she reached out to Jody Pistak, a quality improvement consultant with Interior Health. Sarah wanted to ensure that BCPSLS was being optimized within her department. At that time, Jody was working with Critical Care network lead, Crystal White, to share learnings among ICU teams across the region. This initiative prompted Sarah to examine how BCPSLS learnings were being shared within her own ICU team at KBRH. Sarah and Jody leveraged their considerable expertise to start addressing these challenges. Collectively, the two have almost sixty years’ experience working in nursing and health care management. They began by setting up regular BCPSLS summary reports to ensure that data was being drawn frequently and consistently. Next, a team was assembled to collectively review the reports on a regular basis. Key staff, such as the Patient Care Coordinator and Critical Care Educator, were invited to participate. The reviews focus both on individual reports and the bigger picture. The group digs in to each patient safety event before it is signed off, reviewing frequency, mitigation strategies, and broader learning opportunities. Each member brings a unique lens and events are looked at collectively to identify trends and patterns in the data. Issues are debated and various perspectives shared. Each person takes away their own action items and follow-up is recorded in BCPSLS. The group reaches out to physicians, allied health professionals, and other groups as needed. If available, the Critical Care Network’s Clinical Nurse Specialist (CNS) joins in, as well. Meetings take place monthly whenever possible. The focus alternates between BCPSLS and clinical informatics, which include patient outcome data and critical care benchmarks. The group looks at both kinds of data to ensure they catch everything. For example, if there was a patient safety incident around ventilator weaning, the group would go back to the informatics to see if there was any correlating outcome data. This process enables a multi-faceted view of issues that helps inform actions needed to address gaps. Key takeaways from the meetings are shared with staff via huddles, skills days, and other education. When appropriate, items are reported to the hospital’s Quality Committee. Physicians are kept informed of issues and are encouraged to become involved in driving improvements. Because physicians and staff see the results of their BCPSLS reports in action, they encourage one another to keep reporting events. 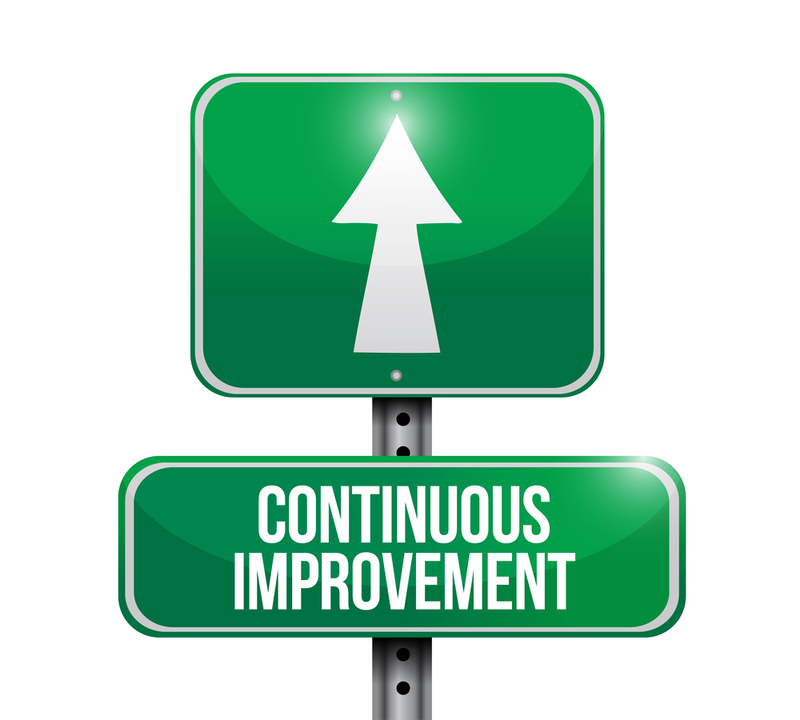 One example of an improvement initiative involved a pre-printed order. A review of BCPSLS reports revealed that more than one clinician was misreading a particular form, so the Pharmacy group was engaged and the form was revised with input from various stakeholders. Another example was a concern initially identified through the informatics data. The unit did an awakening trial for patients on sedation to see if they were ready to come off life support. The data revealed that the process needed to be improved in order to optimize timing and efficiency. Medical leads, respiratory therapists, and other physician groups were brought in to develop a plan and the issues were resolved. Both BCPSLS and informatics data are regularly reviewed to evaluate the results of these and other initiatives. According to Jody and Sarah, the keys to maintaining the working group’s continued success are flexibility and teamwork. They stress that their group is not a committee: no bureaucracy or minutes. Meetings are quick, clear, and concise. Only a handful of people attend, but they are all important players. And as long as the group is meeting as often as it can, no one gets fussed if the date or time fluctuates or a meeting or two is cancelled. Next steps for the group include boosting feedback to staff about the process and resulting initiatives. They are also looking at how to optimize their unit’s quality boards to share information with families, staff, and other stakeholders. Congratulations to the whole team at KBRH’s ICU for keeping patient safety front and centre! For more information, please contact Sarah McLeod or Jody Pistak.